The RSS Tarmac Series Performance Engine Mounts are designed for the Porsche driver who demands the absolute maximum in precision handling, feedback and control from their chassis. With factory hydraulic engine mounts, the drivetrain will move independent of the chassis during acceleration, deceleration and cornering loads. This movement can upset the balance of the vehicle and create negative handling effects. RSS’ performance engine mounts minimize these effects by utilizing specialized polyurethane bushings which offer a firmer, more direct driving feel with optimum feedback. Note - This upgrade will NOT adversely effect ride quality or cause knock sensor issues commonly associated with solid engine mounts. 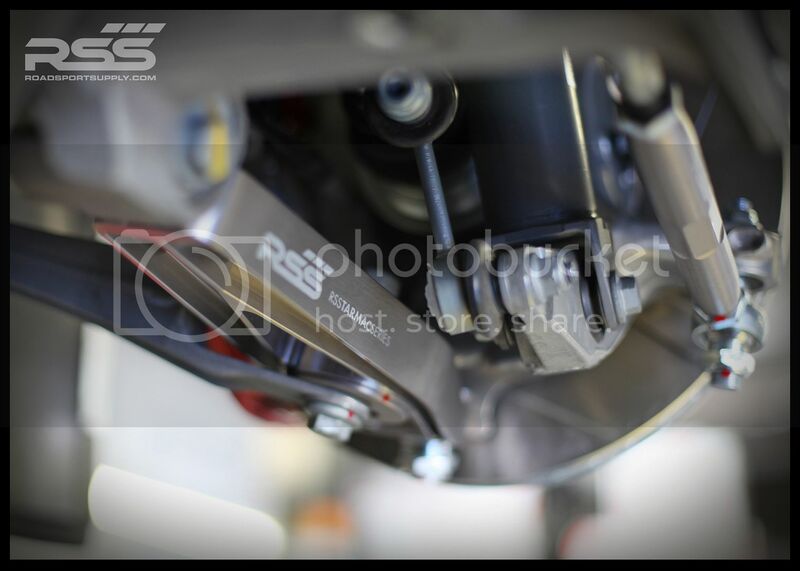 RSS – Road Sport Supply is owned and operated by a passionate team of motorsport professionals focused on performance driven design, engineering and manufacturing. With over 28 years of experience in the performance aftermarket, RSS is uniquely structured to meet the fast paced schedules and demands of the enthusiast tuning and racing community. 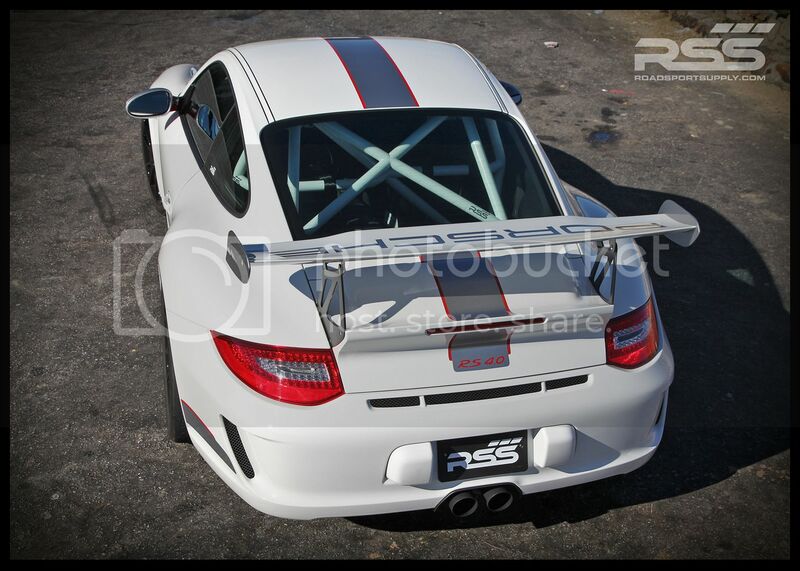 Stuttgart Performance is the in-house RSS Motorsport R&D Division. THey continue to play an important role in Southern California's trend-setting European car culture and lifestyle. and a variety of finishing techniques. They've expanded to over 65,000 sq.ft. at their headquarters and factory in Costa Mesa, CA. They are proud to be manufacturing in the USA. With a primary focus and true love for Porsche automobiles, they produce some of the finest performance upgrades and motorsport components available.